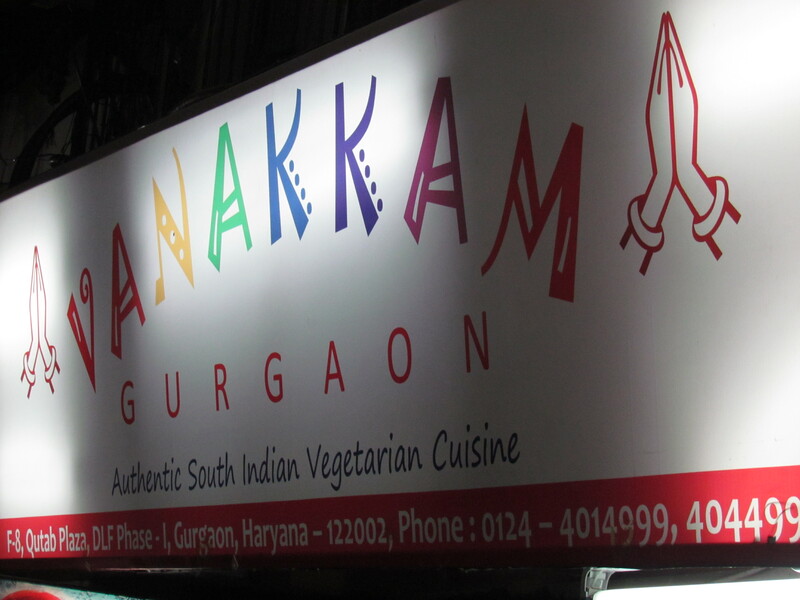 Far Better & surely more authentic than most South Indian Vegetarian joints in Gurgaon – quite behind big boys of Chennai like Murugan Idly , Saravana Bhawan & others. The name of the restaurant reminded me of my friend from Chennai who used to greet me in the morning ‘vanakkam’ & I wud tell him ‘wanna come’ for a coffee? Vanakkam, I was told, is a greeting like Namaste. 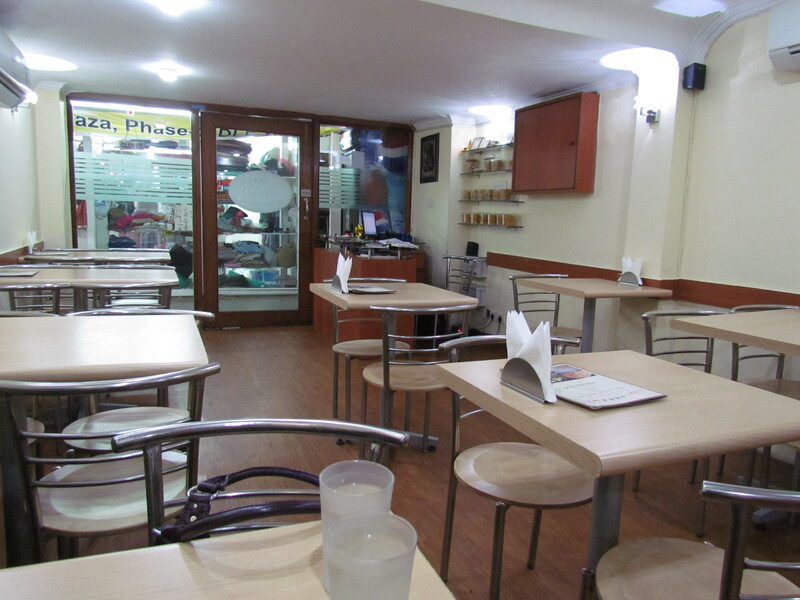 Located in the crowded market DLF phase 1 market amidst shops selling medicines to books to CDs to winter garments, this small 20 seater restaurant is pretty Spartan but well maintained. The restaurant is supervised by the owner herself. 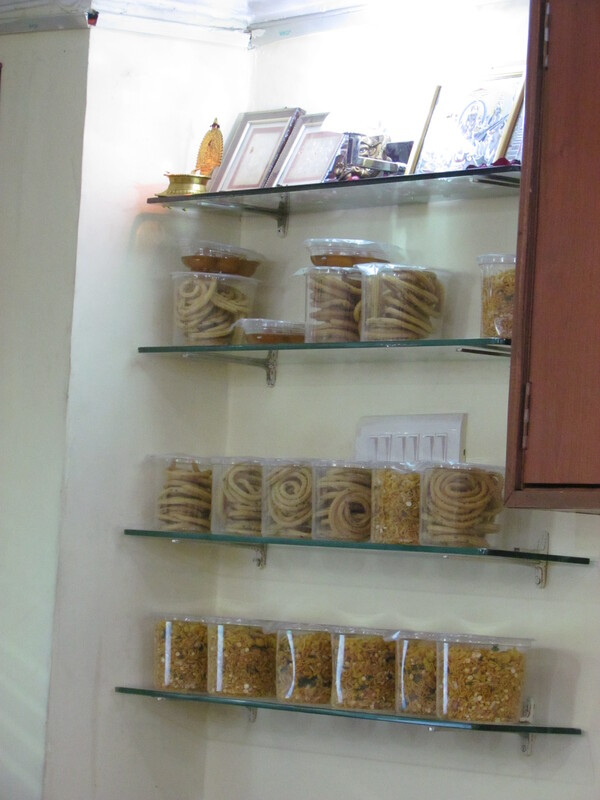 The result of her presence shows in the good quality of food & the overall ‘perfectly neat & clean’ interiors. Waiting staff were pretty polite & humble. The menu card also suggests that this is not a typical Delhi based South Indian food shop – There were quite a few common items that r quite common in Southern India but hardly seen here e.g. 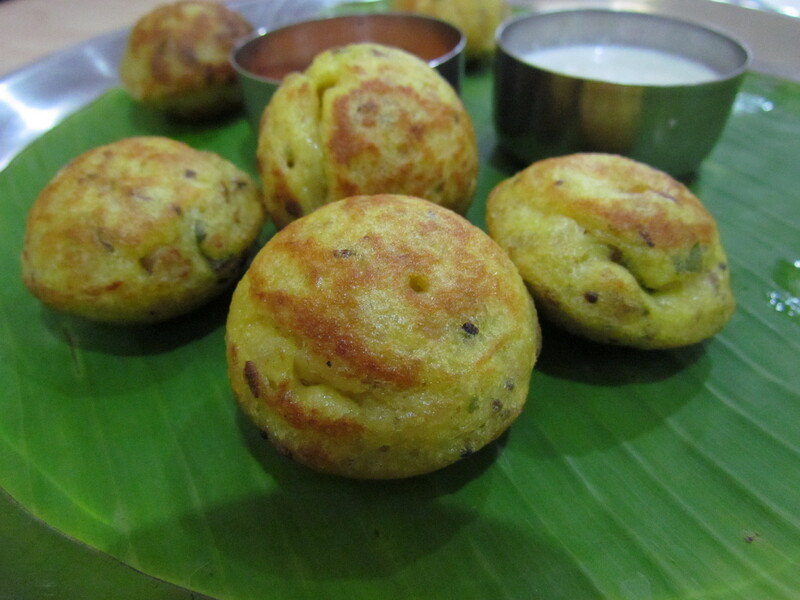 I have not come across Paniyaram or idiappam etc in too many restaurants in Delhi NCR. When it came to variety of dosas, there were quite a few that I have not come across much in this part of the country. South Indian snacks were also being sold in packets at Vanakkam. 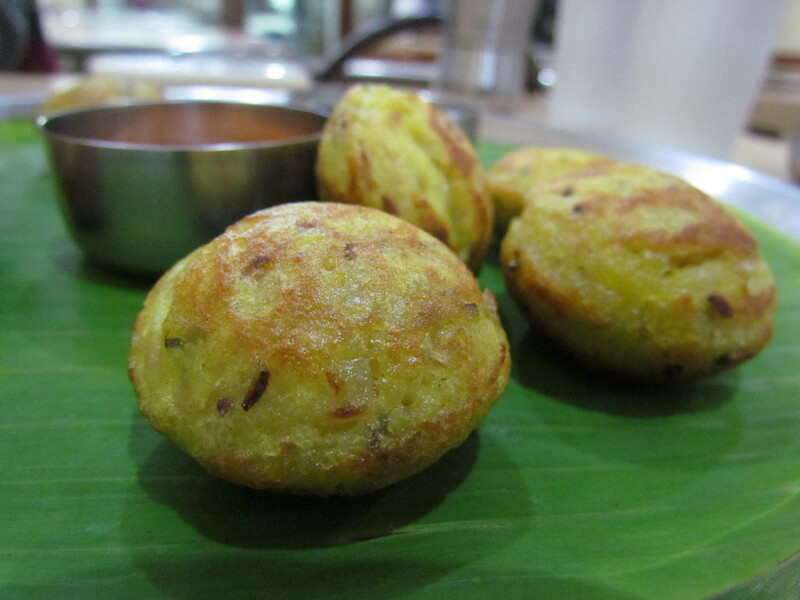 The Paniyaram was very soft, piping hot, flavourful, so good on its own that it did not need a chutney dip. I wud give this 4/5. The White chutney was nice – like I have had in many of my friend’s home. Quality of coconut was not so good. It was a bit dry – sourcing issue. Hence there was a bit of a problem with texture of the chutney but good to taste, very coconutty & enjoyable. Red chutney most places other than Saravana Bhawan are not that good in Delhi NCR. Found this good at Vanakkam. Sambhar was as ‘non Delhi -ised’ as possible & like home made. 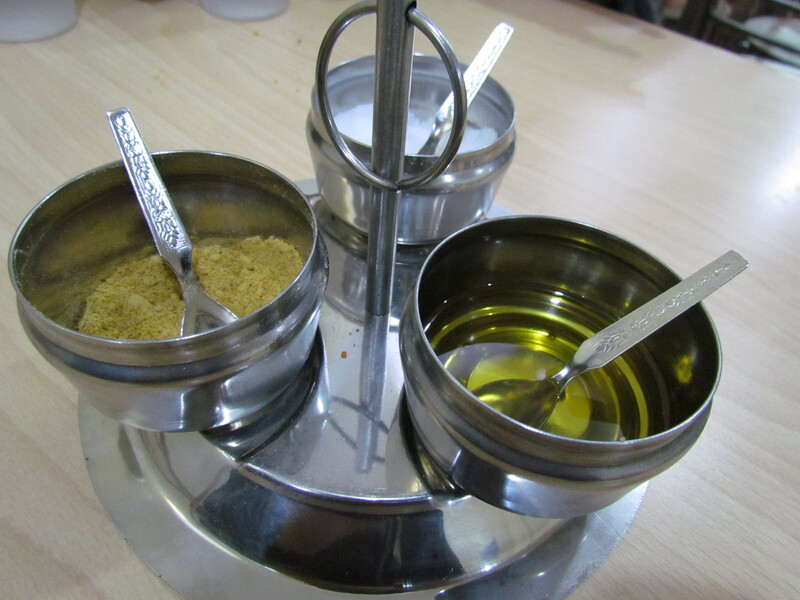 Set dosa was interesting – Happy that we ordered this. This was not as thick as utthapam but thicker than normal dosa. At places it was thin as well, uneven to a certain extent. The thinner parts were crispy & the thicker parts were soft with a crispy outer layer. A coating of gunpowder & spices made it super chatpata & very enjoyable. I wud give this a 4.25/5. 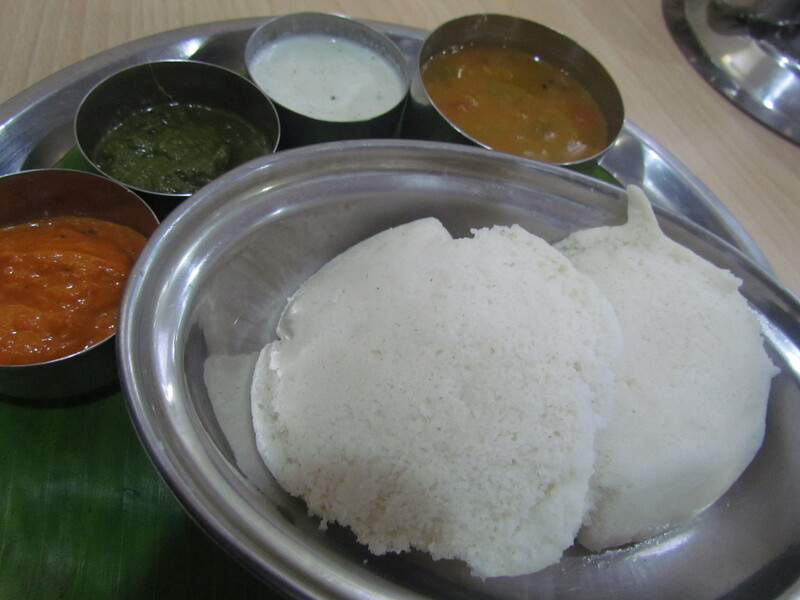 Then we ordered idly. 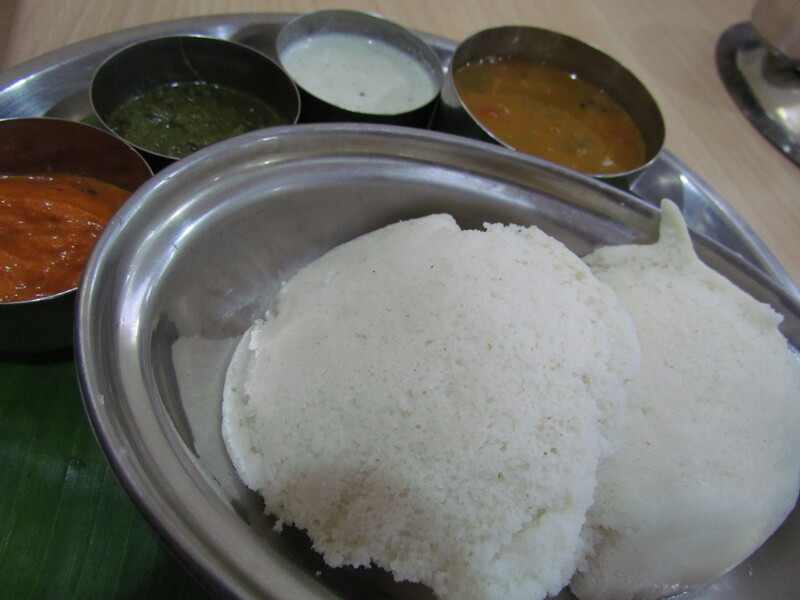 This is my usual litmus test – My respect for the eatery goes up if they make good idly. This was surely nowhere near the wow super soft idly of Murugan idly but it was better than that in most places in Delhi NCR (Saravan Bhawan idly is better than at Vanakkam). I rate this idly 3.5/5. 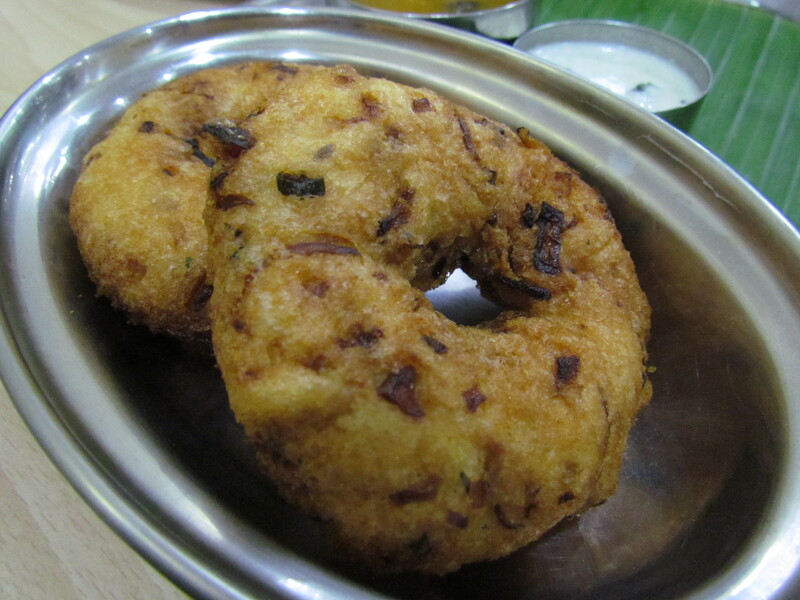 The medu vada was phenomenal – I did not expect as good in Gurgaon. It had sliced onions & green chillies in it, thus giving an unusual texture & look. It also had Full black pepper in it like they have at Murugan idly. The outer layer was less crispy as compared to the medu vada at Saravan Bhawan but I found this version very enjoyable as it is. The inner part was super soft & had a fermented feel to it. I wud give this a 4.25/5 as well. Was in mood for Pongal for dessert but that was not available. So some other day. 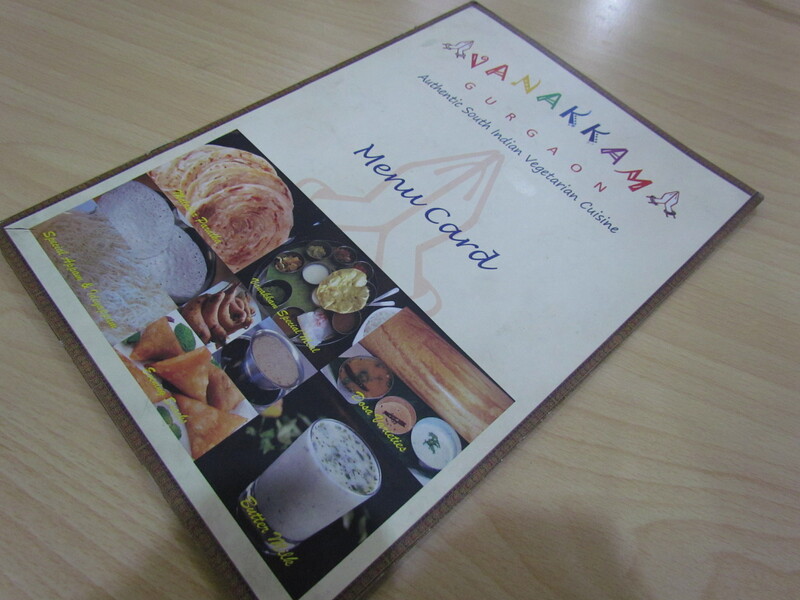 Ranking for food at Vanakkam adds up to 4/5. 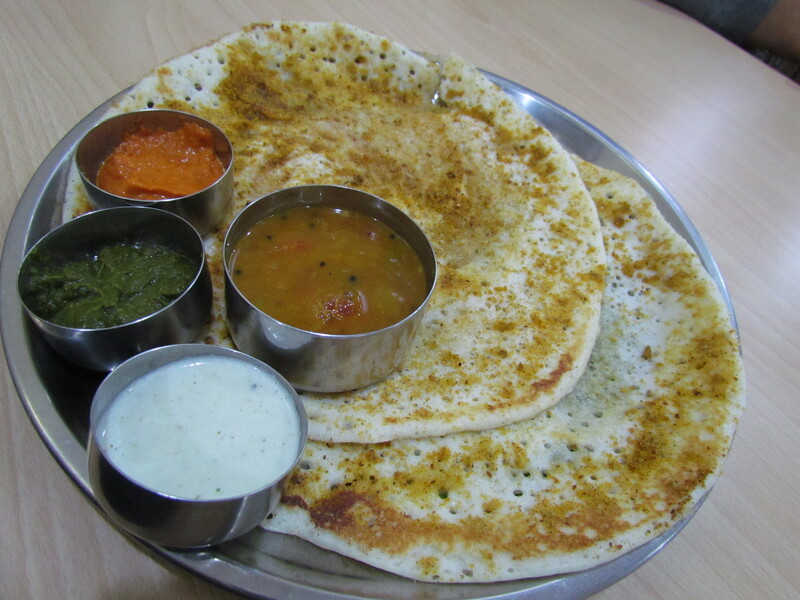 Good thing is that when in mood for South Indian, will not compulsively have to drive to Saravana Bhawan, CP. Better than the likes of Nayvedyam , Sagar Ratna, Wangmo etc. Outstanding Hospitality, Best wishes for good business.